Drawing will only occur if TAMIU reaches an overall completion rate of 70% or above on course evaluation. 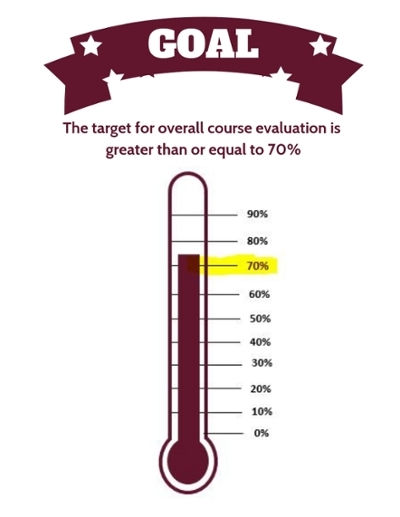 Random drawing of students who completed their course evaluations and each course evaluation completed by you enters your name into the drawing, the more courses you evaluate the more chances for you to win (For example if you evaluate 4 courses your name will be entered into drawing 4 times). 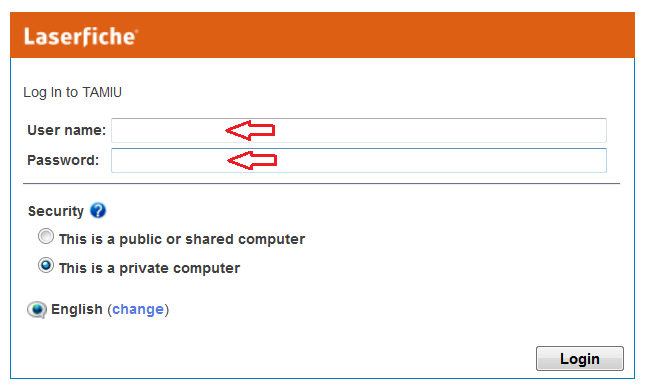 Step 1: Login to Laserfiche using your TAMIU credentials (ID and password). 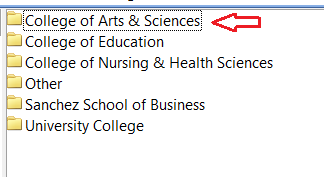 Step 2: Click on the Academic Affairs folder. Step 3: Click on the Office of Institutional Effectiveness & Planning folder. Step 4: Click on your College folder. 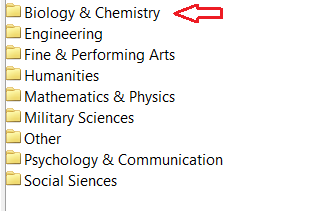 Step 5: Click on your Department folder. Step 6: Click on your folder name and you will be able to view the reports. If you have any questions, please contact the IE office at 326-2334.